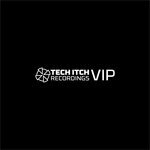 Immediate download of 2-track EP in your choice of 320k mp3, FLAC, or just about any other format you could possibly desire. 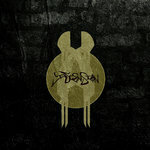 Discount for complete album. You can choose to pay more at checkout if you wish to support us further! 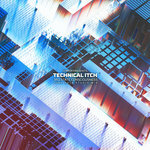 Get all 23 TECHNICAL ITCH releases available on Bandcamp and save 20%. 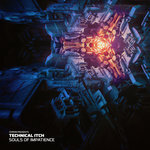 Includes unlimited streaming via the free Bandcamp app, plus high-quality downloads of 3RD STATE CONSCIOUSNESS, DIGITALLY ASCENDED VOL 3, VIP RELEASES ONE, SOULS OF IMPATIENCE EP, SEED OF DESIGN EP, PROGRESSION THREAT - VIP EDITION, SEED OF DESIGN - STUDIO MIX, PROGRESSION THREAT - PART THREE, and 15 more. , and , . 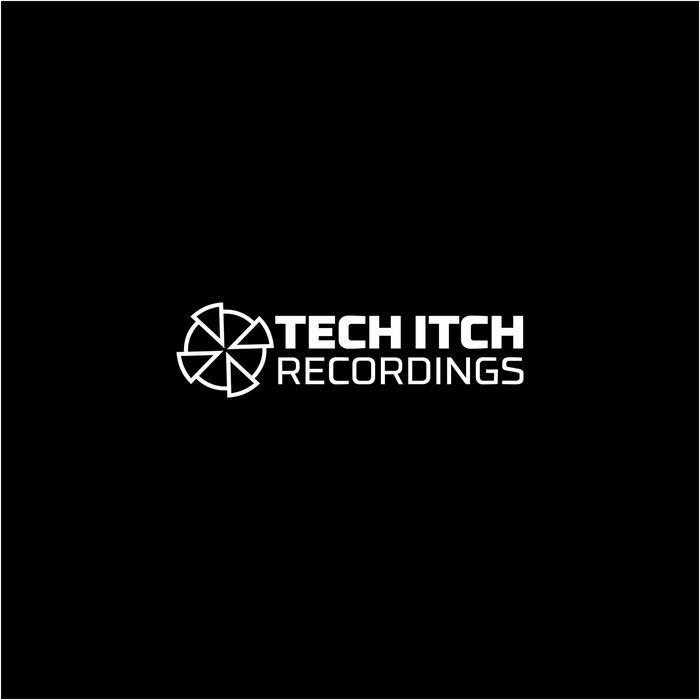 Classic & new releases from the pioneer producer & label owner known as Technical Itch. 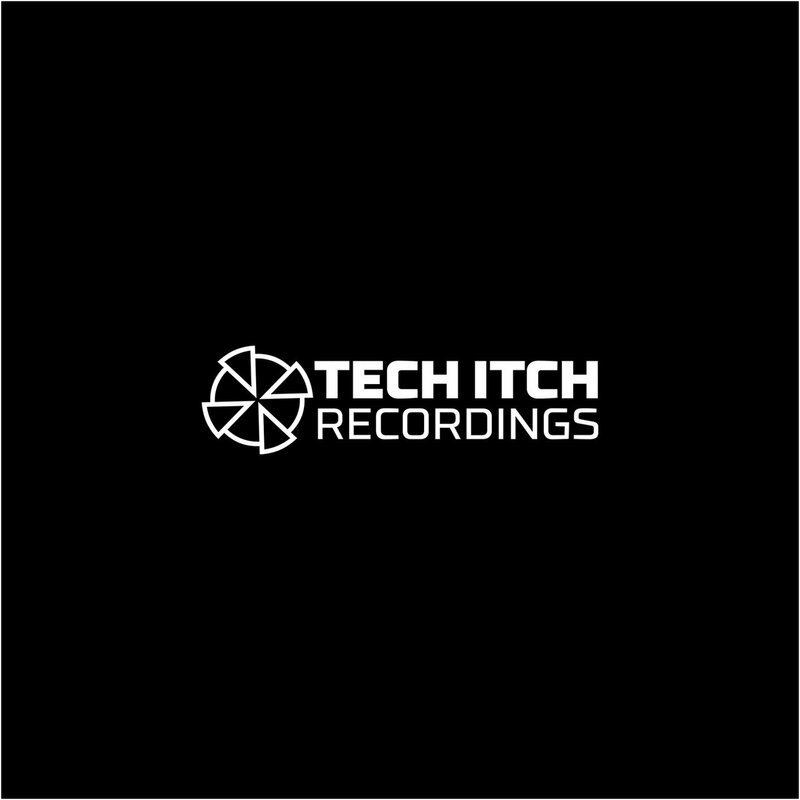 This is the Technical Itch page of our Bandcamp Pro label store with Digital, Vinyl, CD, Merch & Streaming via app.